Becoming a substitute teacher can be scary. After all, you will be walking into a new situation almost every day of your working career. Will the class be rambunctious and unruly? Or, will the students be attentive and eager to learn? Will you be spending the day with adorable 5-year-olds? Or sardonic teens? Will you have to invent lessons as the day goes on, flying by the seat of your pants? Or, will the teacher for which you’re subbing have a well-planned-out day scheduled for you and the students? On the flip side, substitute teaching can be very rewarding. Think about it. Since you will be working with different classes, subjects and age levels, no two days will be alike. You will also be providing a valuable service, giving a hard-working teacher a needed day off. You’ll also have the opportunity to impact the lives of children. You might even come home with a few crayon-scrawled love letters to hang on your fridge. Every substituting day will naturally have its ups and downs; it comes with the territory. 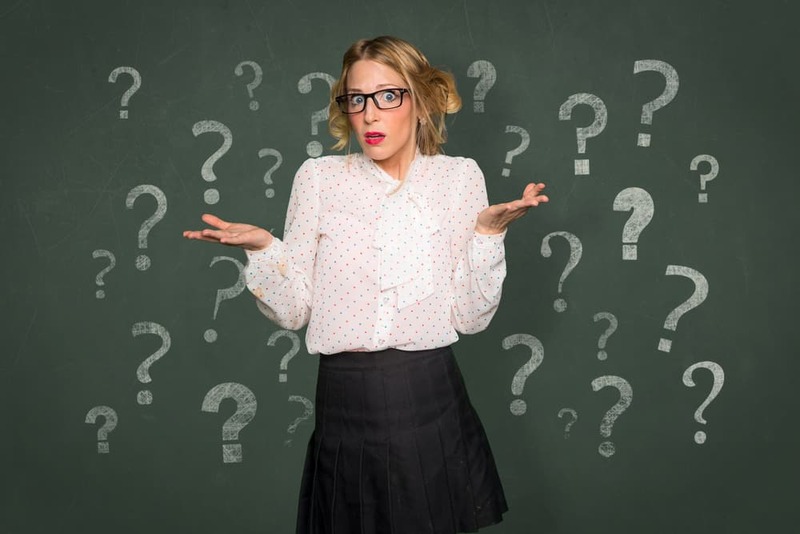 However, if you’re new to the job, you may be wondering if there are ways to make your working days go more smoothly. There are! Dress the part. 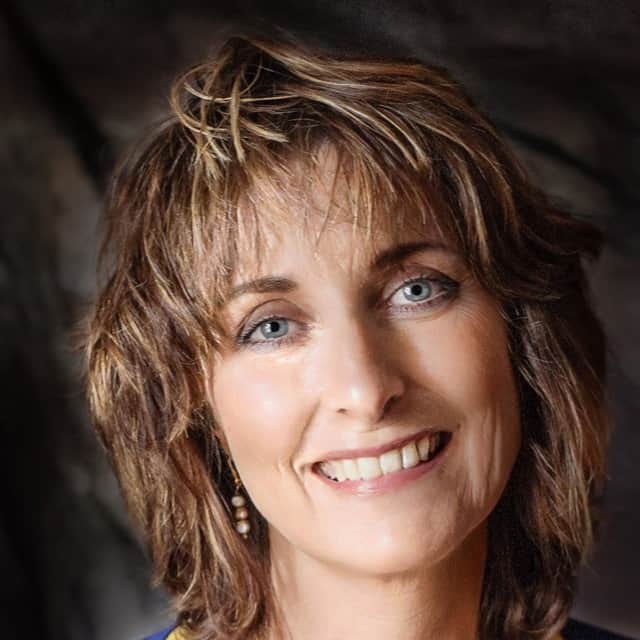 By dressing professionally, you are signaling to your students that you are in charge. Consider contacting the school if you have time and finding out if there is a dress code for teachers — some have them, some don’t. Think about the type of class you will be teaching, too. Slacks and dress shoes might be appropriate for a high school math class, but they would make a day teaching PE pretty uncomfortable. Arrive early. As we’ve already mentioned, as a sub, each of your teaching days will be different. Give yourself the time needed to acclimate to your new surroundings. Look over the classroom layout. Check out where you will be sitting and find a place to store your personal items. Look over any lesson plans or notes that the regular teacher has left for you. These can be invaluable. He or she wants you to succeed, after all! Review the rules. The kids you will be teaching should know their classroom rules well by the time you step in to sub. However, they may think that you don’t know those rules and might use that as an opportunity to try to get away with things they know their regular teacher wouldn’t allow. A quick review of the classroom rules will put an end to this notion. Be prepared. The single most important tip for successful subbing is to be prepared. Every sub’s nightmare is standing in front of a roomful of squirming kids without a clue what to teach them. If you’re lucky, you’ll find a carefully outlined day waiting on the teacher’s desk. If that’s not the case, having your own lesson plan library with you can be a real life-saver. You’ll be able to pull one out and quickly get learning into full swing. Don’t have time to write your own lesson plans? Short on creative ideas? 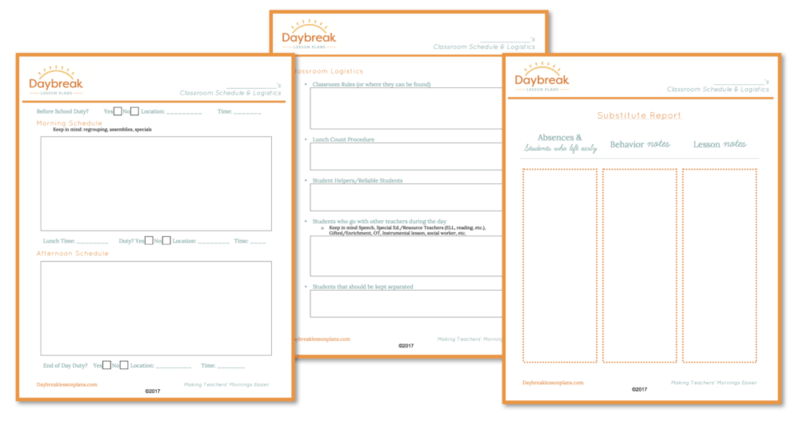 Daybreak Lesson Plans has you covered! Fully scripted lesson plans include a wide range of subject matter and cover grade levels from K through 5. By downloading a few — choosing different subjects and different grade levels — you’ll always have what you need on hand, ready to meet the challenge of any classroom situation you encounter.